How Far is Lakshmi Homes? Lakshmi Home is one of the residential development. It offers skillfully designed 3BHK villas. Project has been designed to facilitate perfect living conditions with optimum light, ventilation and privacy, coupled with fresh and green surroundings, each villa brings the joy of unhindered living. Lakshmi Builders commands more than 20 years of building construction expertise. We have completed many residential apartments and buildings with quality in construction and design being the main criteria of our creation. 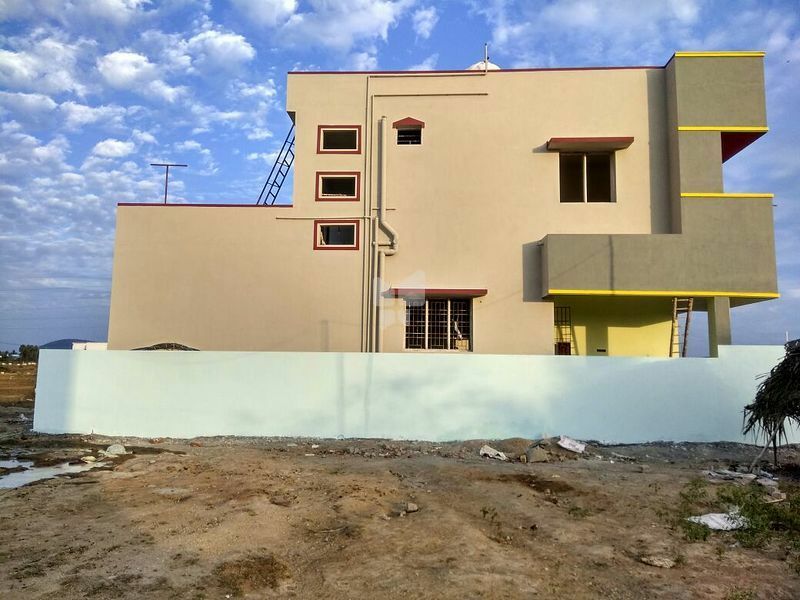 We are proud to have completed a number of land marvels which speak of our quality and workmanship.We have a dedicated team of professionals who are quality centric and have proved their expertise with good, quality construction.Lakshmi Builders is headed and supported by a professionals' team of architects.